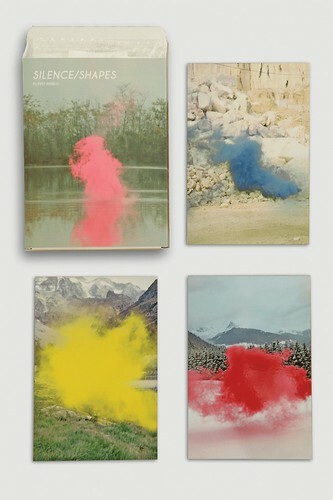 I’m obsessed with Filippo Minelli‘s fascinating photo series. They’re all stunning together but I’d love to blow the red one up large in my home. I could just stare and stare at it.